If beer and pizza are the only perfect match in your life, I beg you to reconsider. I mean, what about beer and wings? 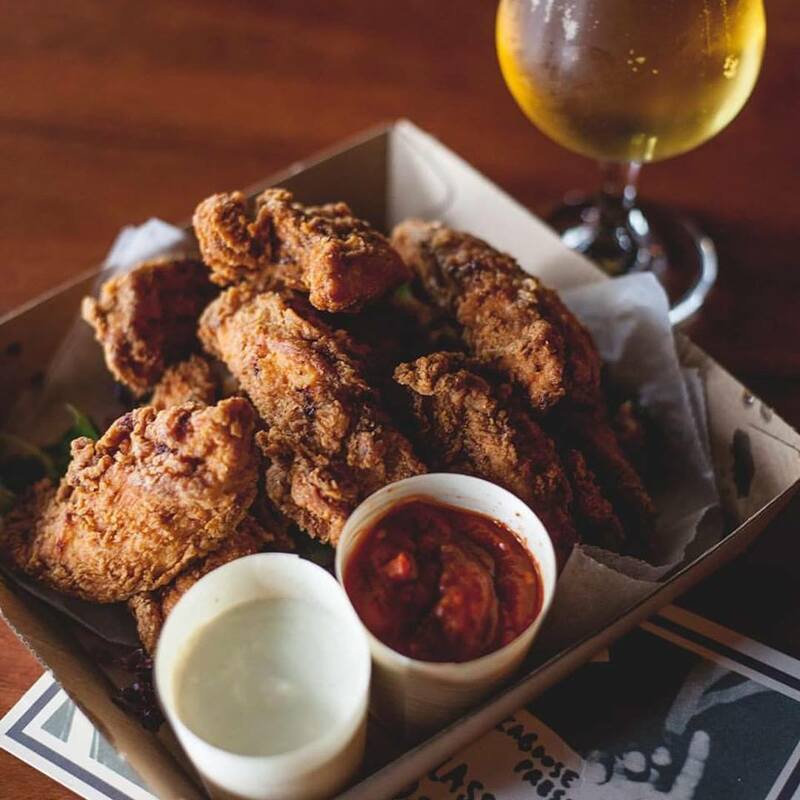 Imagine, one crispy bite of the perfect hot wing and a few sips of cold beer at your local bar. "Ahh," - now that’s the sound of satisfaction. 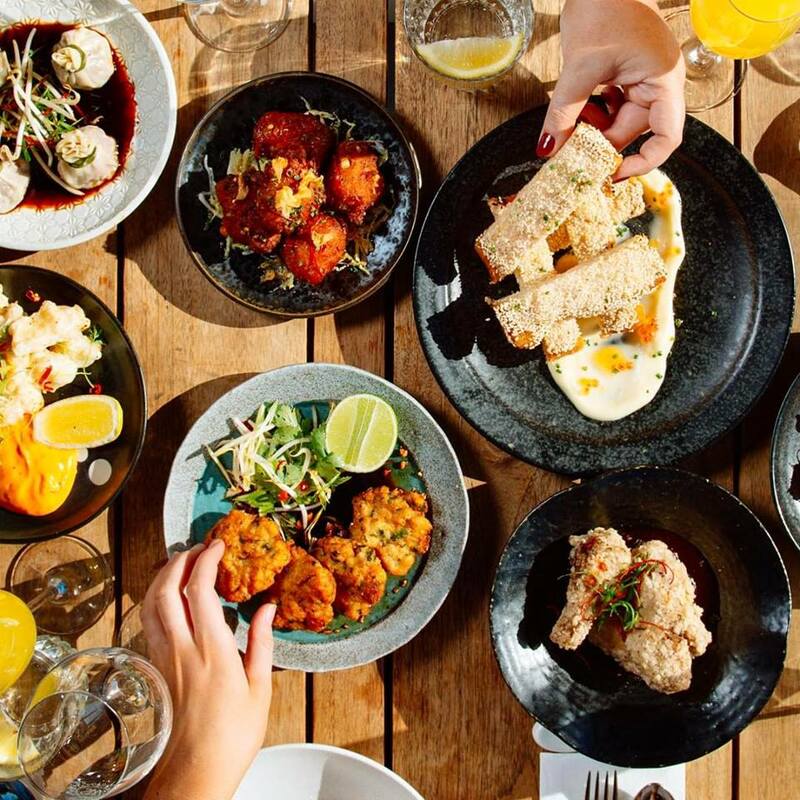 Get the gang together and ready for the messiness, because we are about to guide you through the ten best bars to get your wing-fix in Perth! 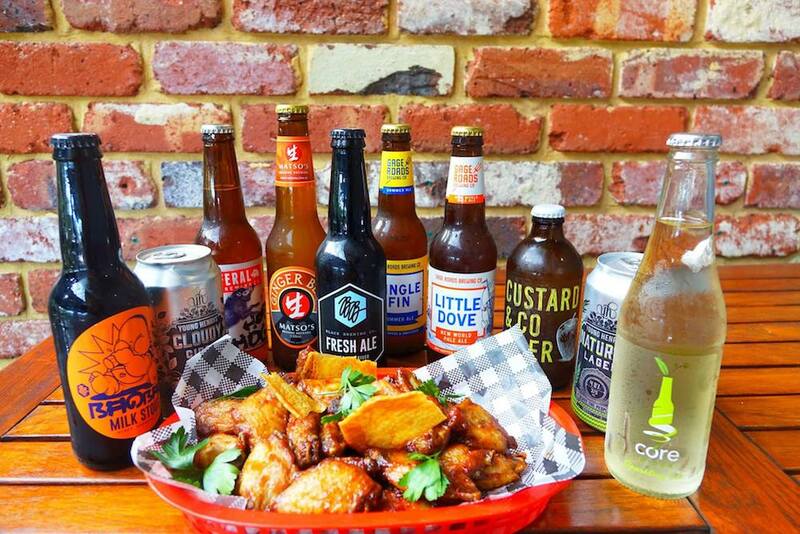 With 12 rotating craft beers on offer, feel free to mix and match the wings. 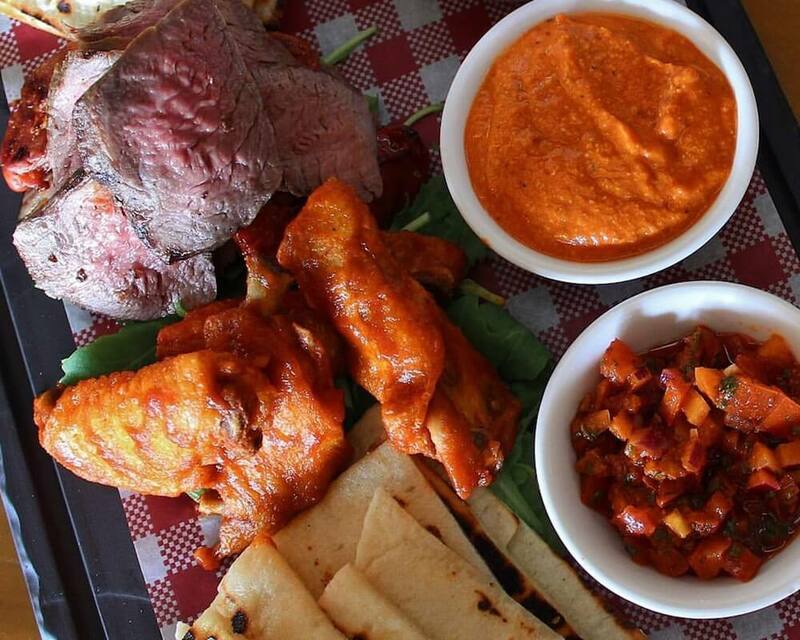 Wednesday wings special is always there to help you over the hump. 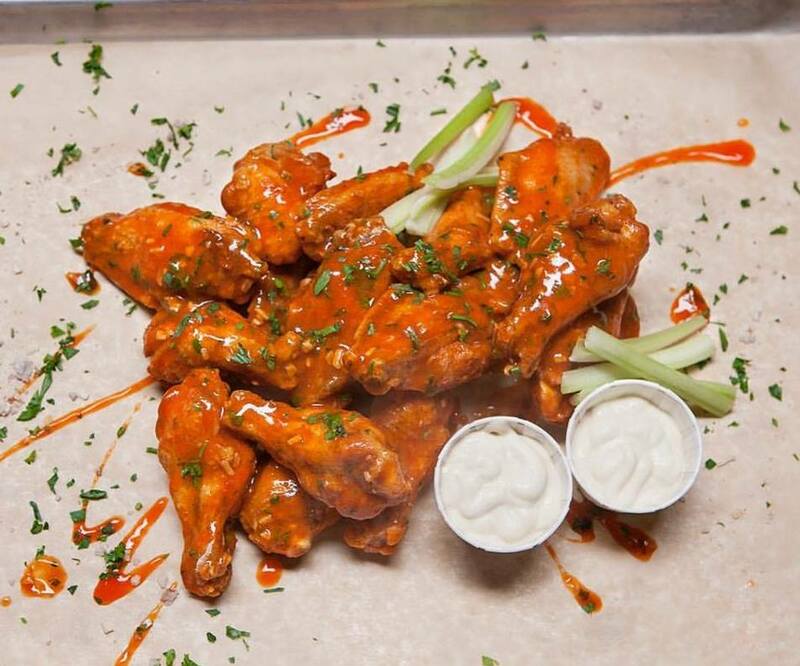 Crispy wings dripping in blue cheese and chipotle sauces - a match made in heaven! But don’t start drooling yet! Keep reading! 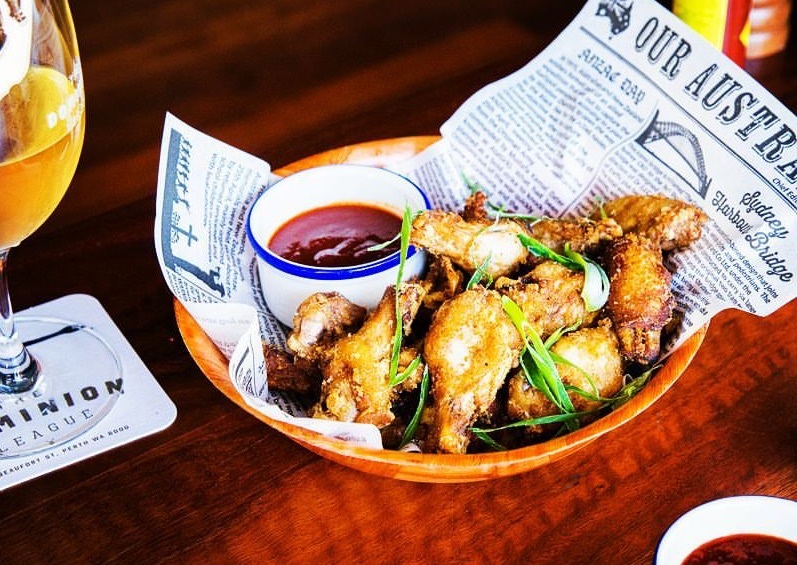 If you're after tasty wings with good value, this is a great option in Perth’s CBD. 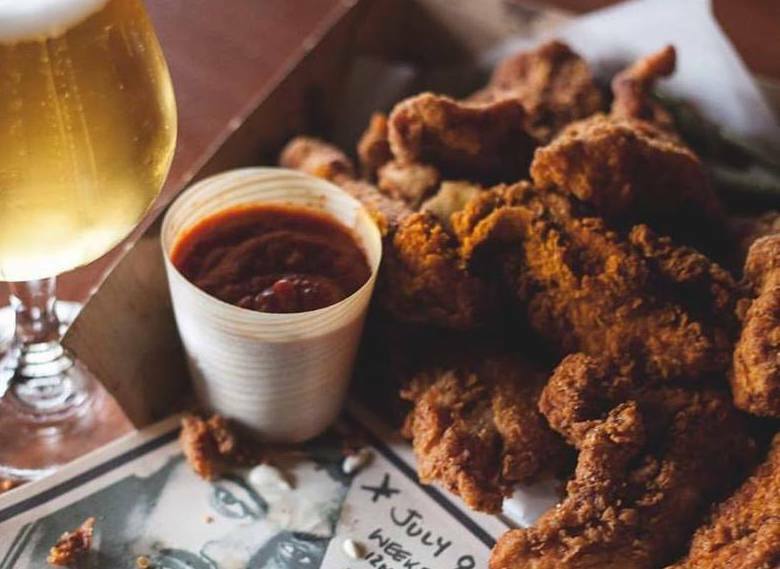 "Winner Winner Chicken Dinner" on Tuesday gives out $7 house-smoked wings and $7 Schooners. The Dominion League, you win! 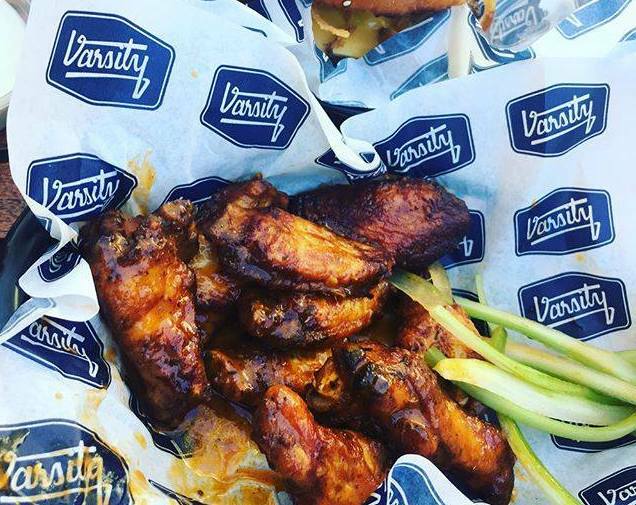 Varsity Bar is always the firm favourite for go-to wing spots as they offer a range of wing flavours, not to mention the 30 wings special on either Tuesday or Thursday night. Too tempting, right? Sunday is Funday so get your gang together to top off the weekend. Purchase any four beers then enjoy a kilo of FREE wings. 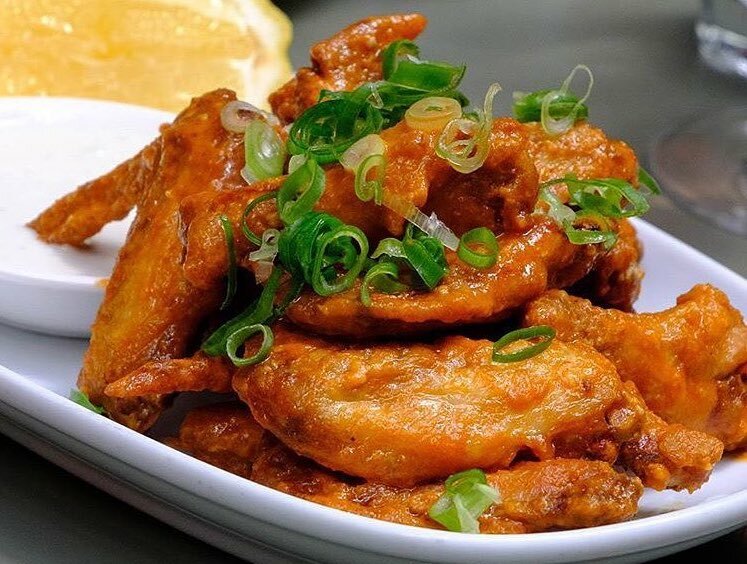 If a pound of wings sounds overwhelming, what about the delicious kimchi wings with crispy shallots and spring onion? Wing it with the team! 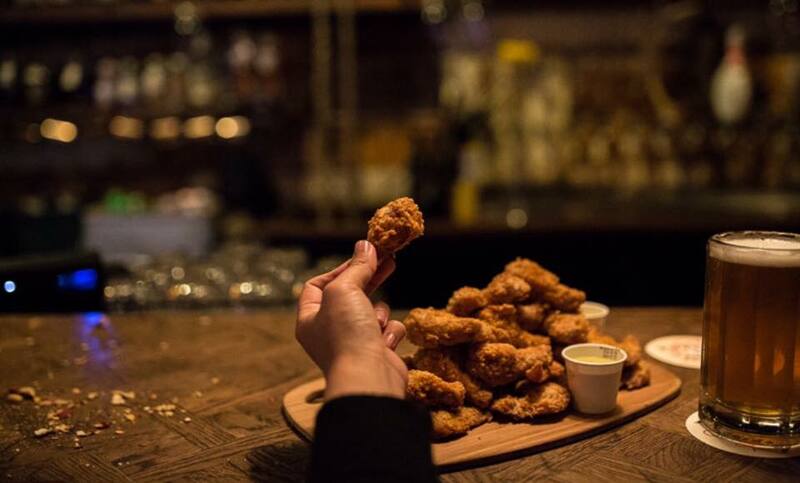 Wash down their 50c wings on Wednesday with a cold one. If you really fancy upping the game here, try out their Alabama F#%king hot sauce. Meats are serious business here! 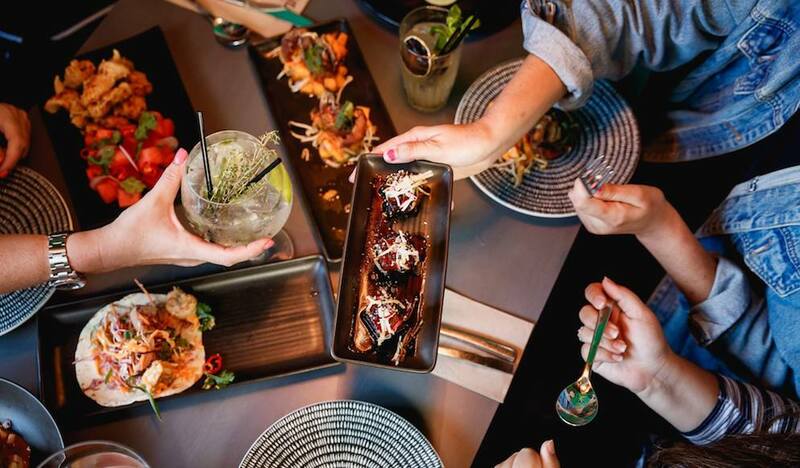 The guys from this American BBQ Smokehouse brought the best examples of BBQ from around the world, twisted them and catered them to a Perthian's taste. So, get excited about the Wings Wednesday for just 75c a piece! People here know the drill! Putting both BBQ wings with blue cheese AND Sriracha wings with lemon on the menu, Clarence's’ have left you with a tough choice to make. So what about getting both to avoid the dilemma? Everyone loves Kara-age chicken (the Japanese-style fried chicken). But when we’re talking about Kara-age chicken WINGS, we love it even more! Topped with sweet and sour tamarind vinegar, this place has my heart (and my stomach). Combine your wings with a clever twist, and you get the delicious Asian-style wings: Korean fried sweet & salty chicken wings! Pair the Asian flavours up with Asian beer under the Asian-themed bar for a complete Asian-style delight. This place boasts a massive and generous serve of chicken wingettes with a selection of house BBQ or house chili sauce. If you can't take the heat, we suggest you play it safe as the hot chili sauce is no joke! They are still delicious though!